In many hospitals across the country, there are patients who are experiencing prolonged admissions as a consequence of poor mouth care. Severe toothache, mouth ulcers, dry mouth and oral infections are common in hospital patients and impact upon well-being and dignity, as well as the ability to eat and to communicate. 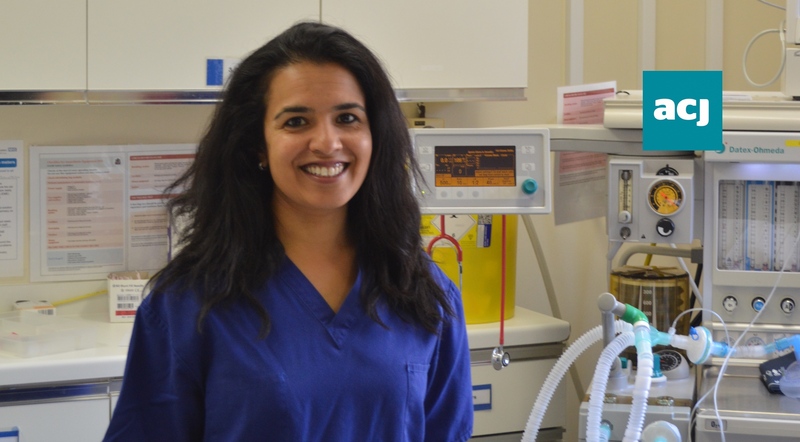 Accountable Care Journal speaks to Mili Doshi from Surrey and Sussex Healthcare NHS Trust about the positive impact that Mouth Care Matters is having on patient health outcomes. Thousands of dentures are lost in hospital every year causing much distress to patients and adding to the financial burden of the NHS. Oral bacteria flourish in the absence of regular mouth care and is a known cause of hospital-acquired pneumonia, the second most common hospital-acquired infection. Many patients in hospital due to cognitive physical impairments are unable to clean their mouths or dentures and require support from health care professionals. This is particularly important as people are growing older and keeping their teeth for longer. Patients may be very frail or resistant to personal care so cleaning mouths can be challenging. Nursing staff and allied health care professionals often do not have training so they may lack the knowledge and skills required to provide effective mouth care. So, what is being done? Mouth Care Matters (MCM) is a Health Education England initiative to improve the oral health of patients in hospital through education and training. The programme was developed at East Surrey Hospital, has been rolled out across all 13 trusts in Kent, Surrey and Sussex and has since been adopted in a further 30 hospitals across England. There is an awareness of the importance of mouth care among front-line staff but many lack the necessary skills to deliver appropriate support. Initial findings from MCM reveal that less than 40 per cent of nursing staff have had oral care training, most hospital wards do not stock appropriate mouth care products and, furthermore, oral care was only recorded in less than 5 per cent of nursing notes. Many patients have very dry mouths that are dirty and covered in secretions and debris, leading to pain, infection and ulceration. It is often the most vulnerable groups such as those have not been orally fed or who are at the end of life who have the poorest oral care. The MCM investigation into accidental loss of dentures shows, when the data is extrapolated, that approximately 9,500 dentures are lost in NHS hospitals in England every year, costing the NHS in the region of £1 million annually. Much of this is preventable. The MCM team has recruited mouth care leads in 13 trusts to make key changes including; implementing a mouth care policy, introducing an oral health recording tool, providing ward based and classroom training sessions and ensuring wards stock appropriate products for mouth care. They discovered it was important to engage with and gain support from all hospital staff and make it a team effort. 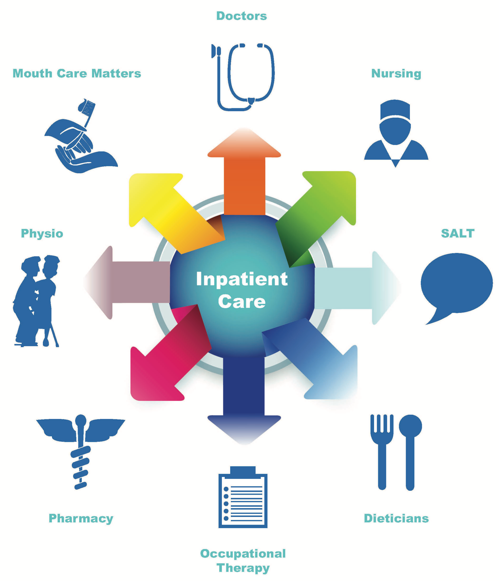 Does this improve patient health outcomes? In addition to improving patient care, there are financial benefits. A health economics report into MCM at East Surrey Hospital found that, for every £1 invested, there was a saving of £2.66 in terms of fewer bed days, reduced number of prescriptions and GP visits. Social improvement has also been found with staff making positive changes to their oral hygiene habit and those of their families.